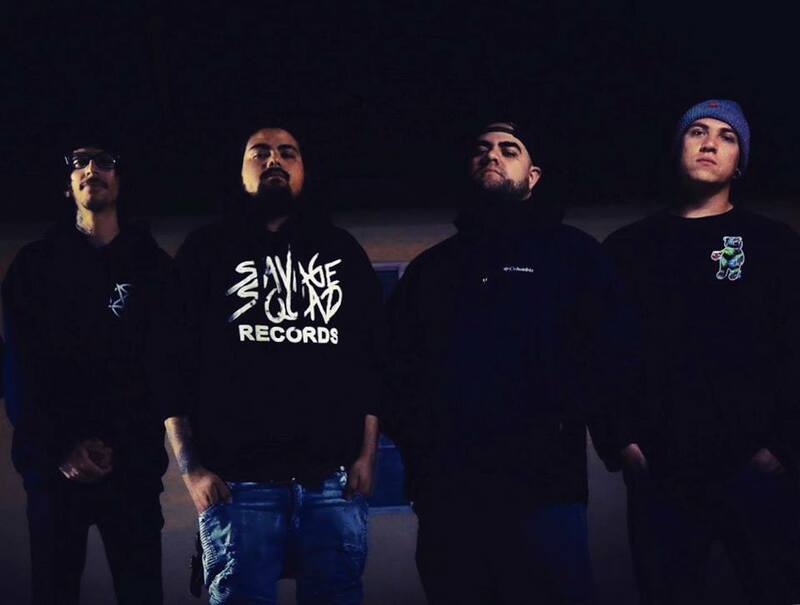 HERETIC A.D. - Unleash New Video "Bait"
Deathcore act, Heretic A.D. have released a new music video "Bait", taken from the upcoming EP "Altered Egos", out March 8th, 2019. You can catch the band on US tour from next week with Endings. 2/15 Salt Lake City UT @ The underground.